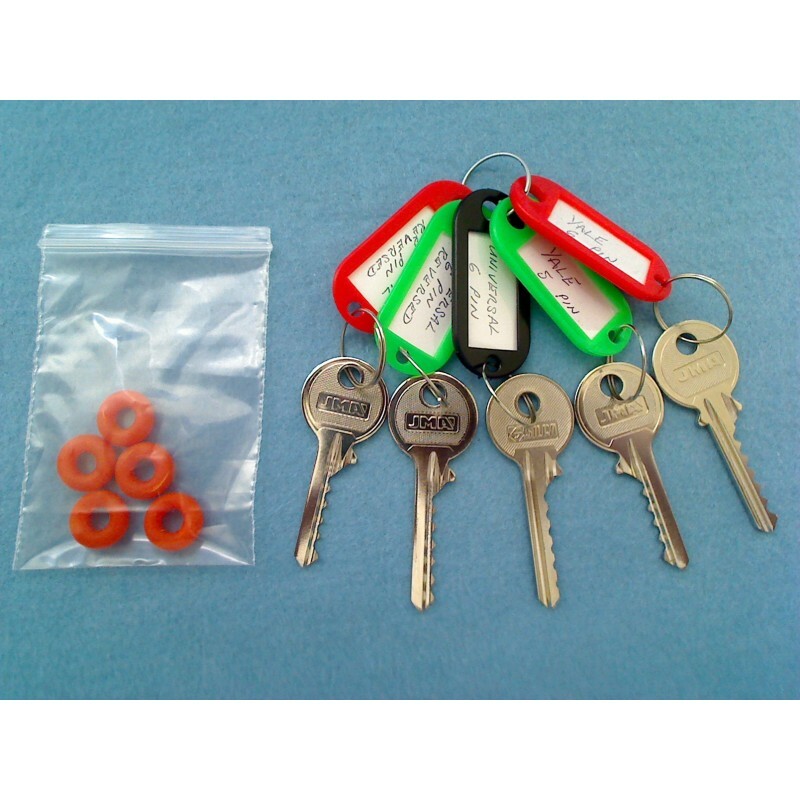 This set consists of 5 keys as described below. Feel free to ask for a mixture of cuts if needed. Cut from YA-17D blanks or equivalent. 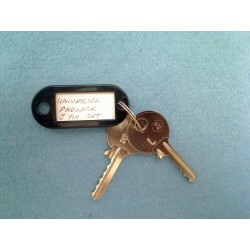 Universal 5 pin reversed bump key. Cut from U-5I blanks or equivalent. Cut from U6D blanks or equivalent. Cut from U-6I blanks or equivalent. This set also includes 5 rounded dampeners to help reset the key for multiple hits.